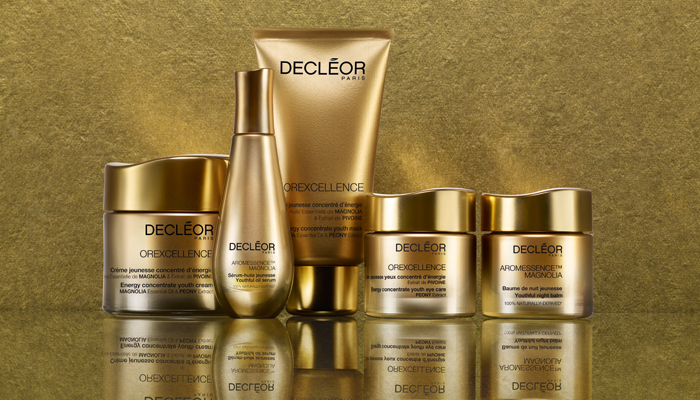 Understanding that beauty and well-being are intrinsically linked, DECLÉOR offers a unique sensorial experience that visibly enhances the skin’s natural health and radiance. Trusted by the world’s best beauty professionals, DECLÉOR offers specialist products and exclusive massage techniques and treatments to deliver the ultimate in skincare results and professional care here at Pure Bliss. Decléor Positive Christmas 2017 from Decléor UK on Vimeo.